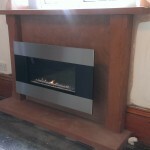 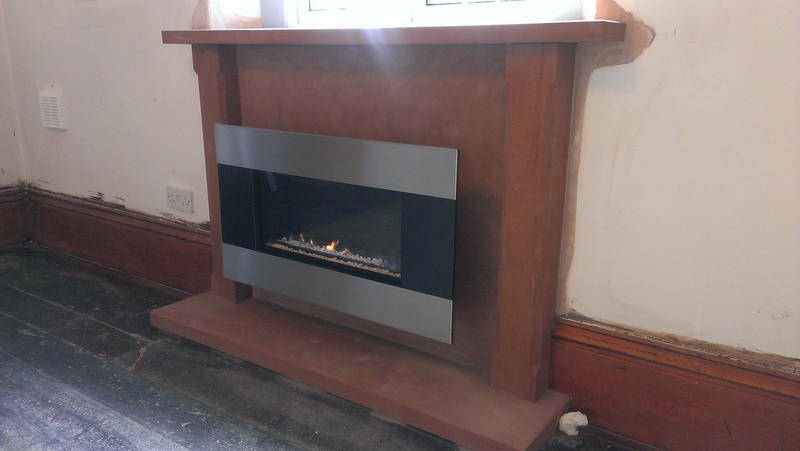 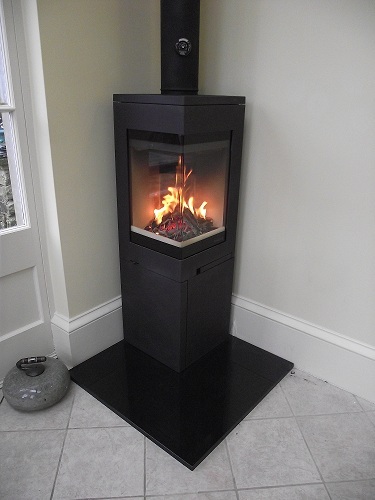 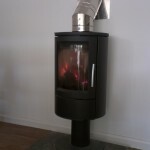 Image 7 - Dovre Astroline 3 10kw Contemporary Stove on a Glass Hearth fitted over oak flooring. 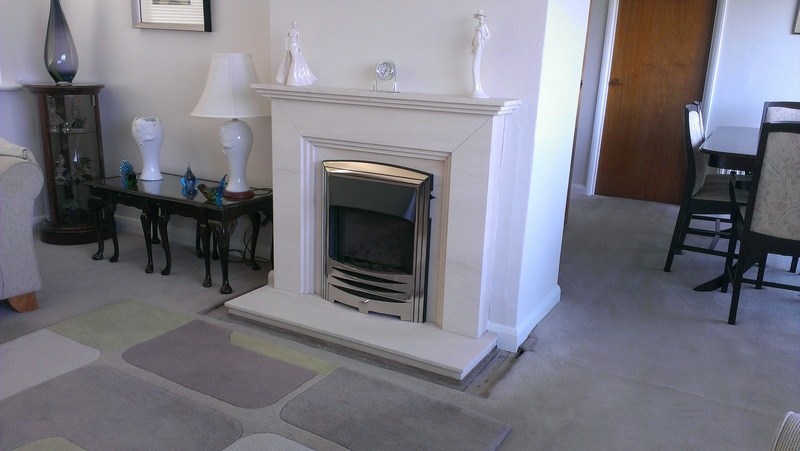 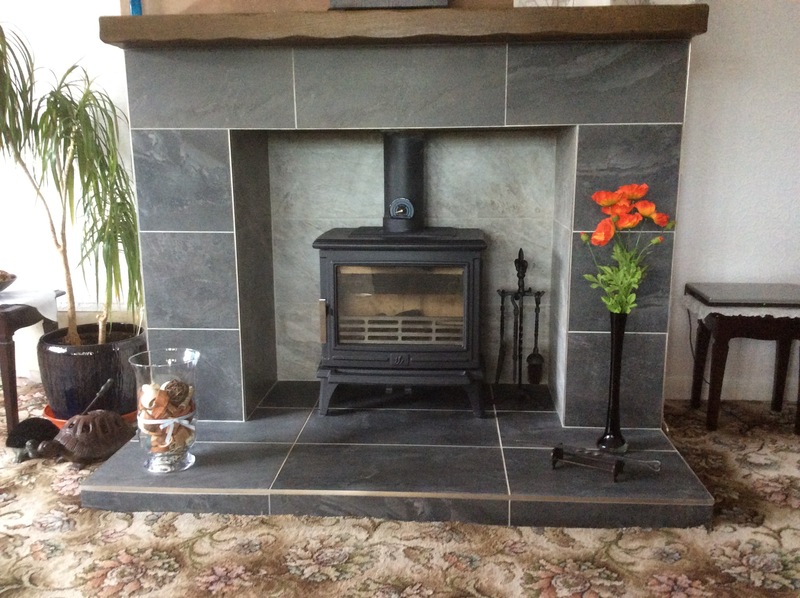 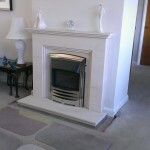 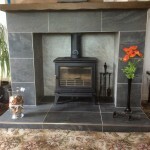 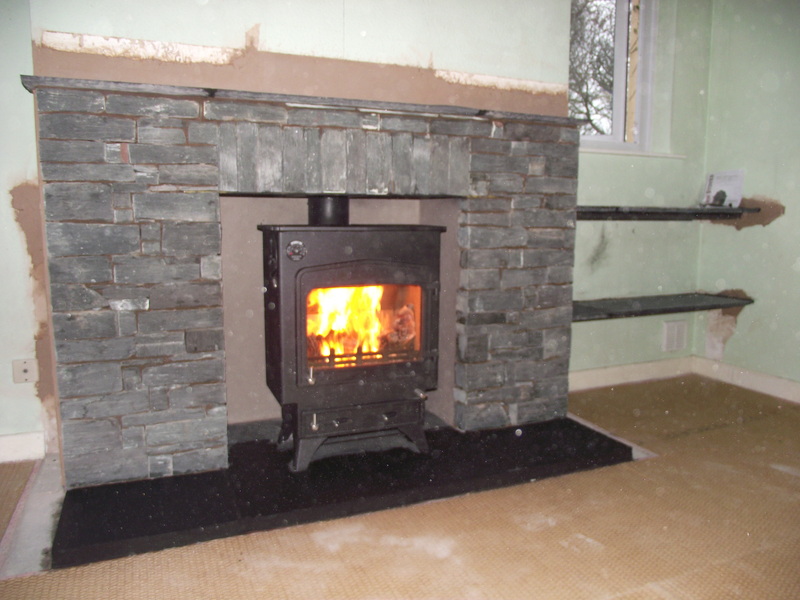 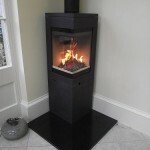 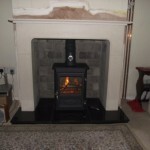 Image 10 - Nordpeis Quadro Corner Woodburning Stove fitted on a Black Granite hearth. 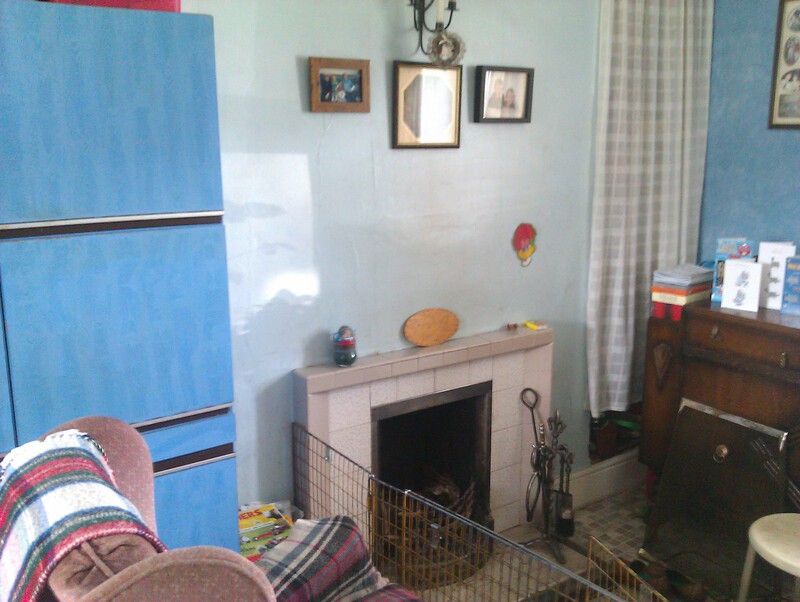 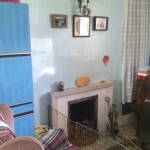 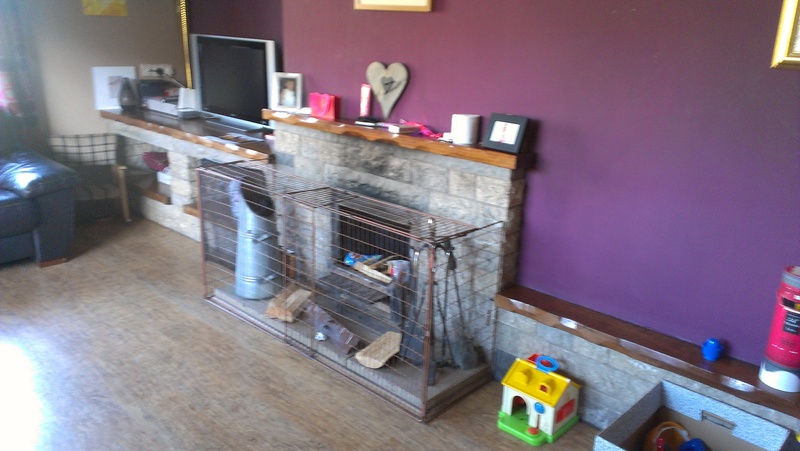 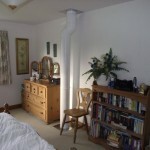 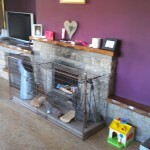 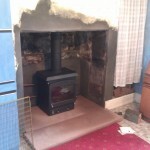 Image 13 - Stovax Regency Stove installed on the 3rd floor of a house with a twinwall flue rising out through the roof. 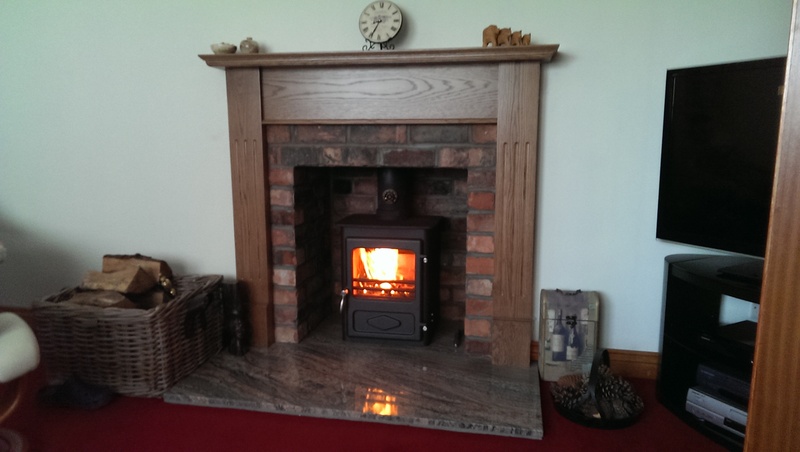 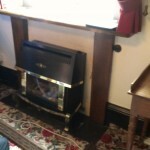 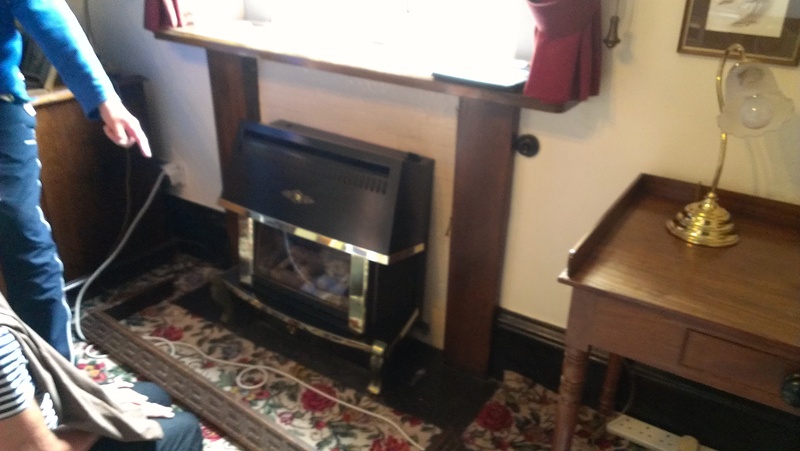 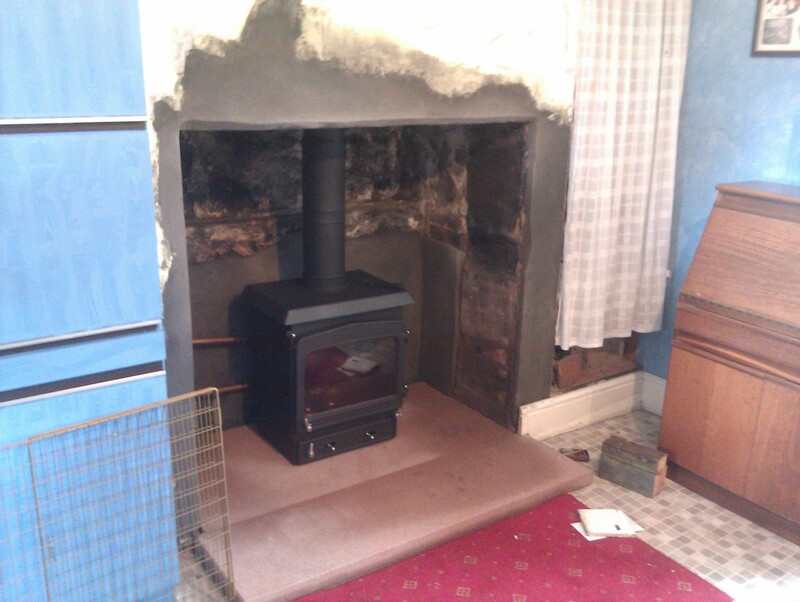 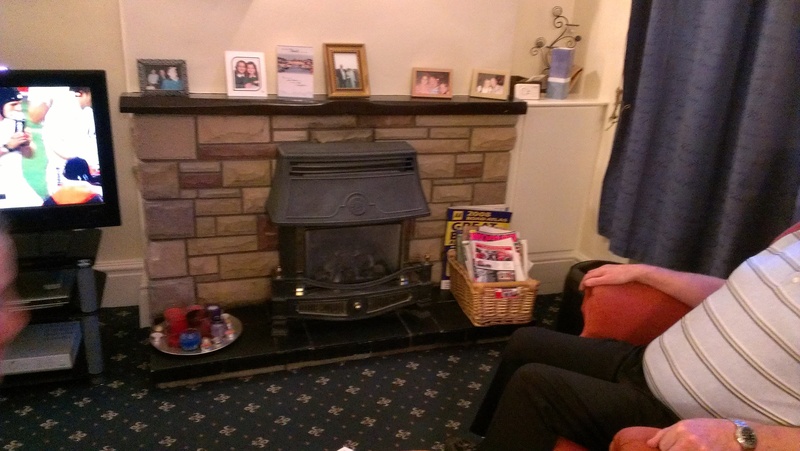 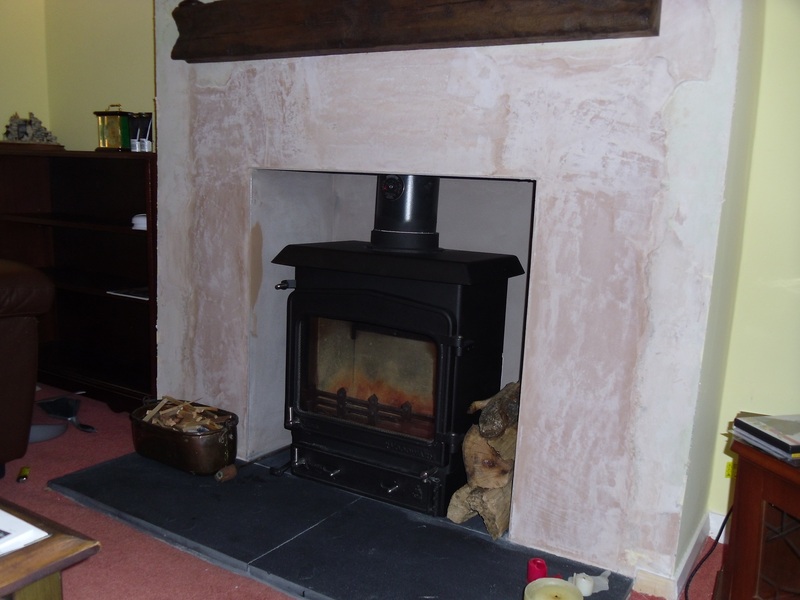 Image 16 - Stovax Stockton 5 MF Stove into a newly opened out inglenook chamber. 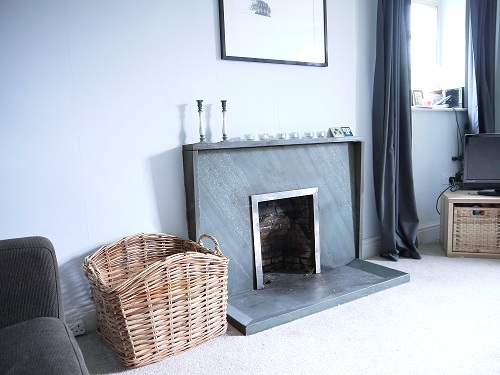 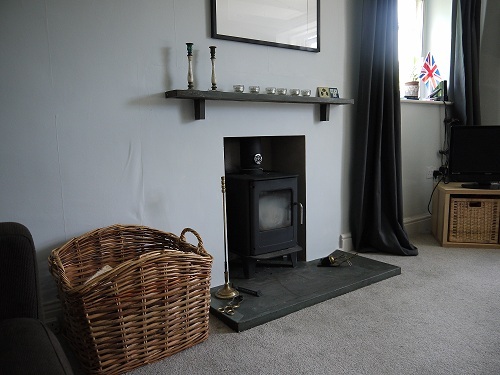 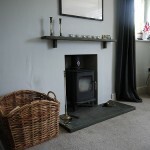 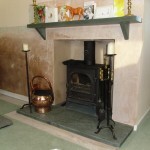 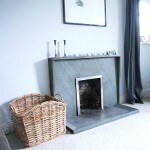 The slate shelf was made from the old slate fire surround and the slate hearth was removed, a piece glued in, edges rounded and fully re-polished with an additional back hearth sourced to match. 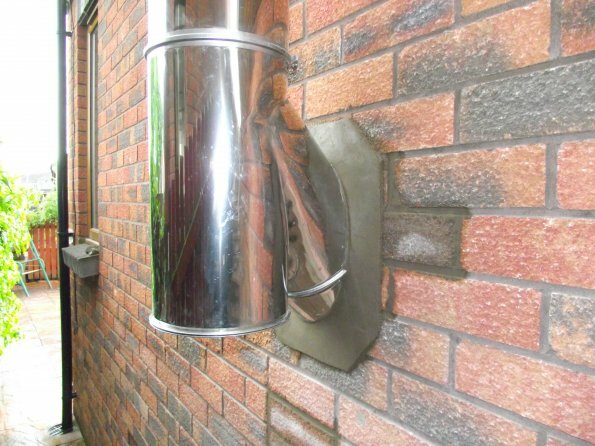 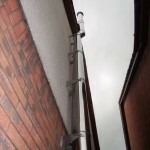 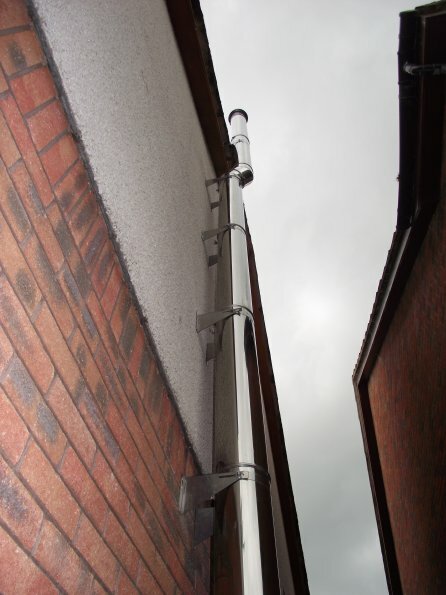 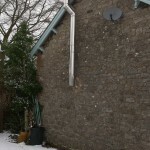 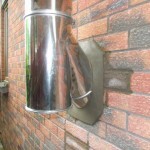 Image 19 - 6" Twinwall Stainless steel flue system rising up the gable wall. 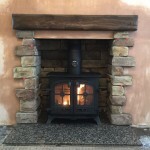 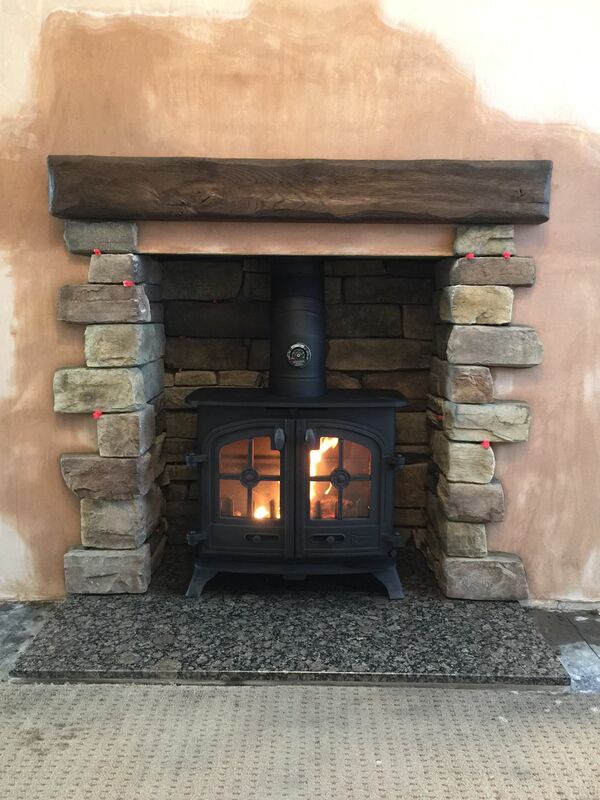 Image 20 - Woodwarm Fireview 7kw on 4" legs with a rear flue adaptor into an existing fire surround in the Fetherstone Arms, Kirkoswald - highly recomended!! 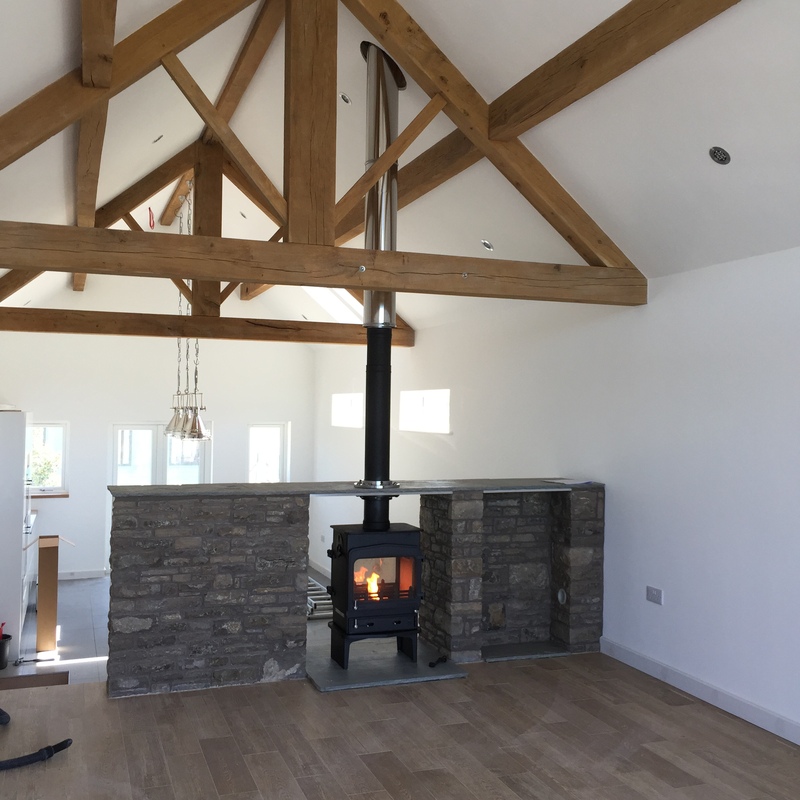 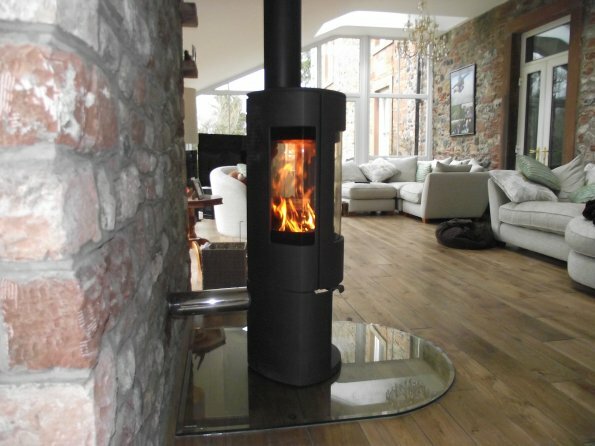 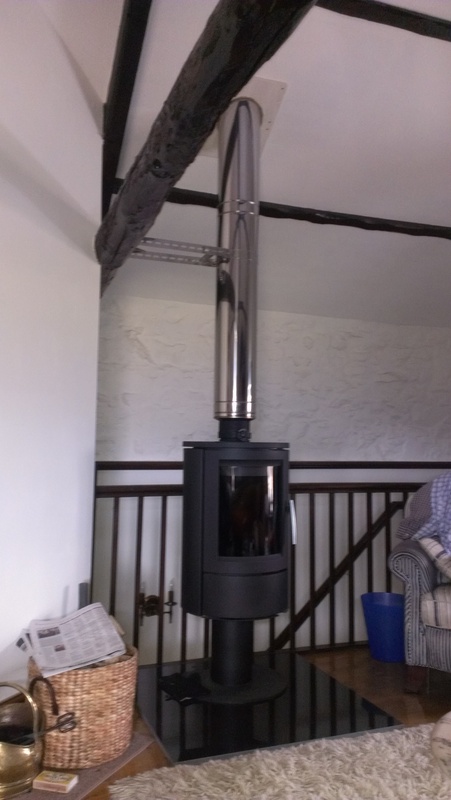 Image 21 - Thermatech TT40 Contemporary stove with a vitreous and twinwall flue rising out through the rear wall then up to the roof. 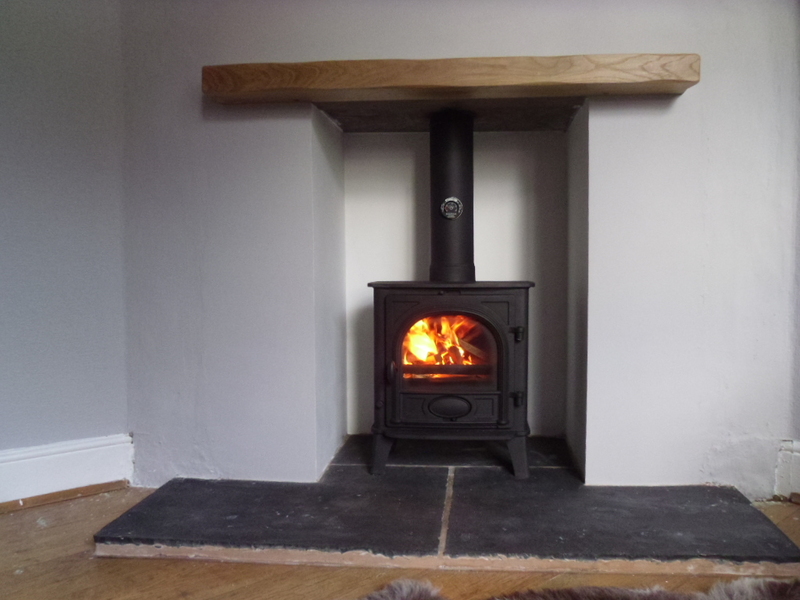 Image 23 - Burley Brampton 8kw Woodburning stove with hidden direct air kit, on a Riven Slate hearth with 6" vitreous flue rising off the top which transitions into twinwall just below the ceiling. 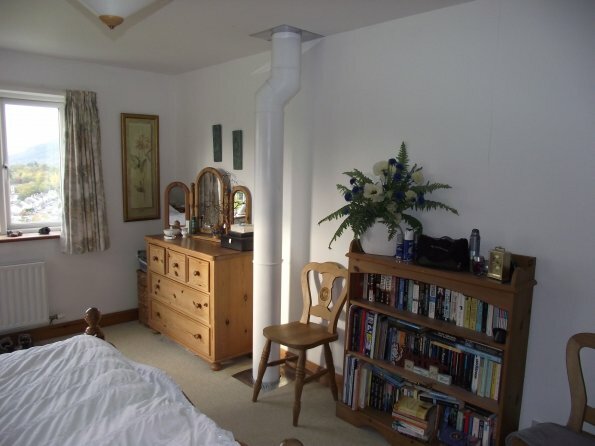 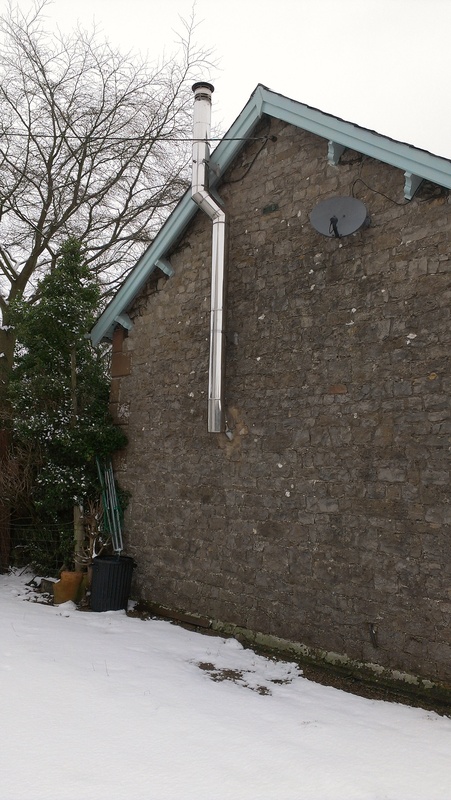 Image 23 - 6" Twinwall flue system, sprayed white, rising off the Burley Brampton in the caption to the left, through the bedroom and out through the roof. 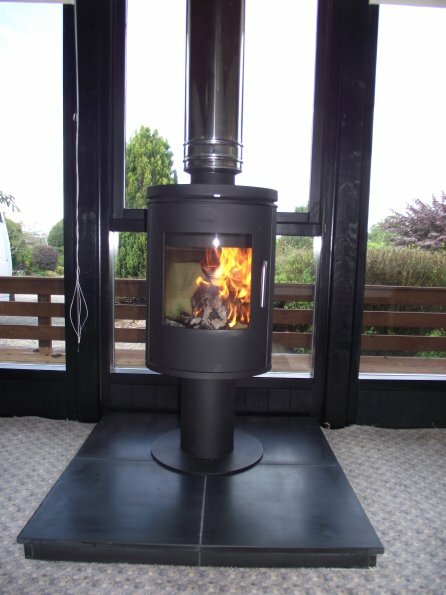 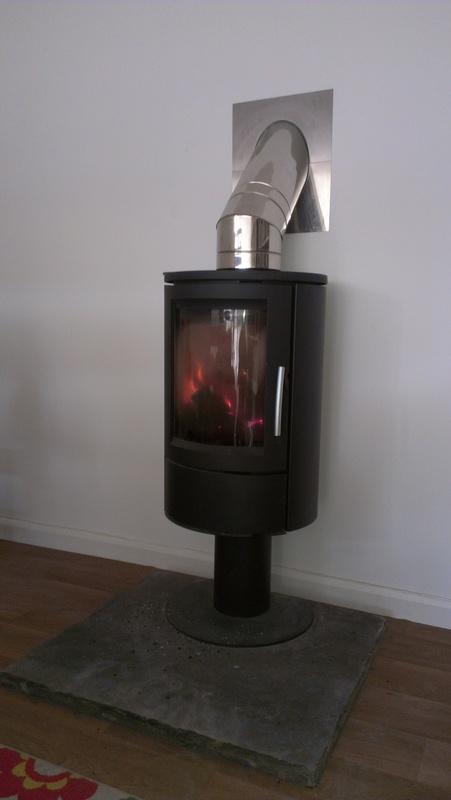 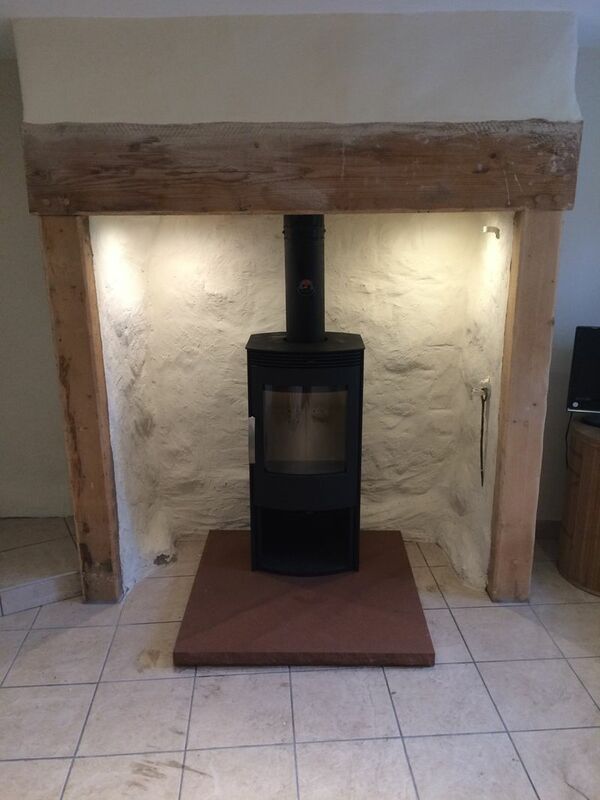 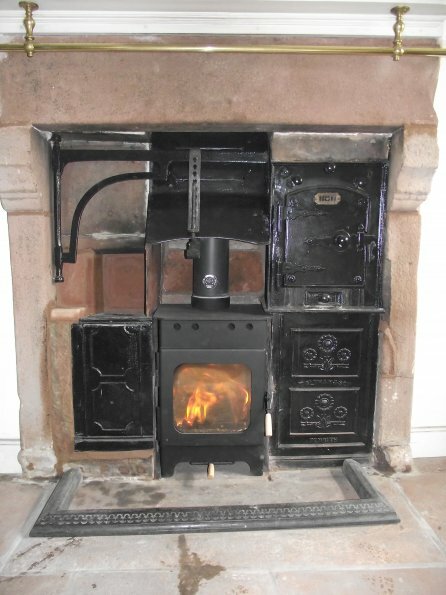 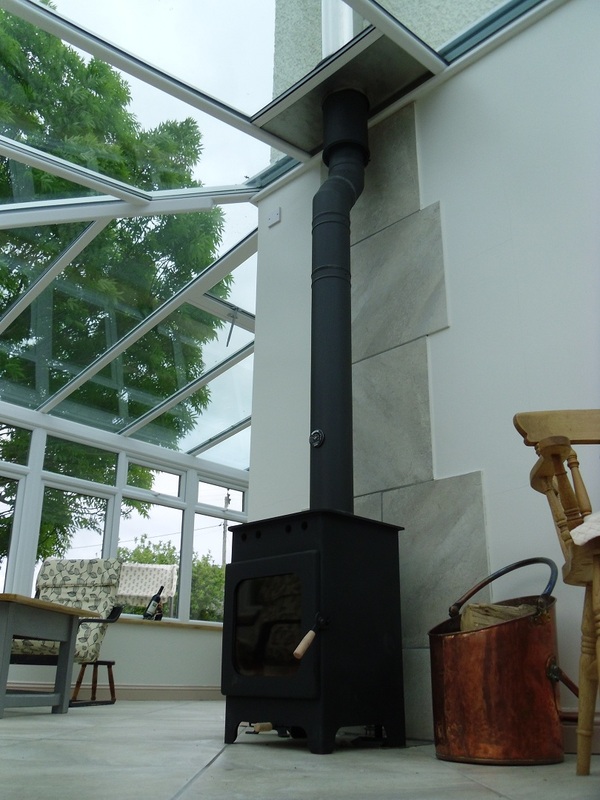 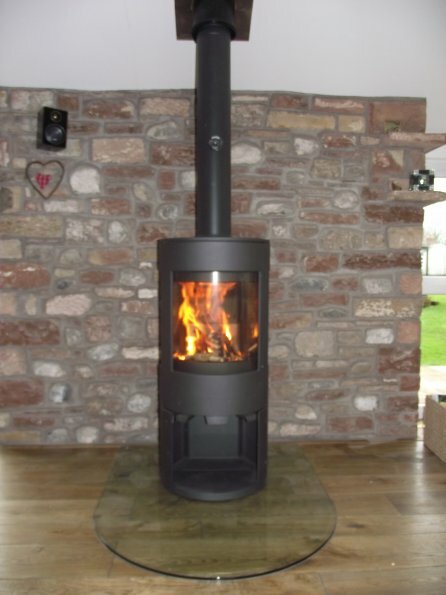 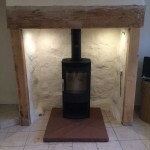 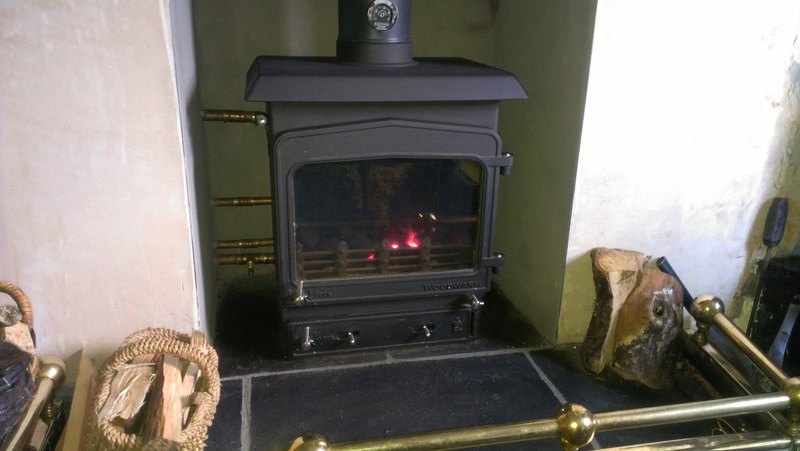 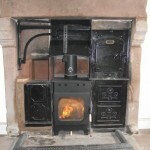 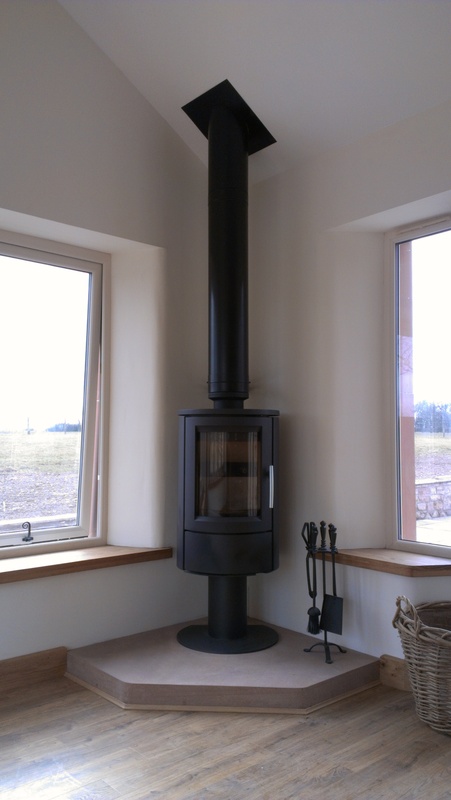 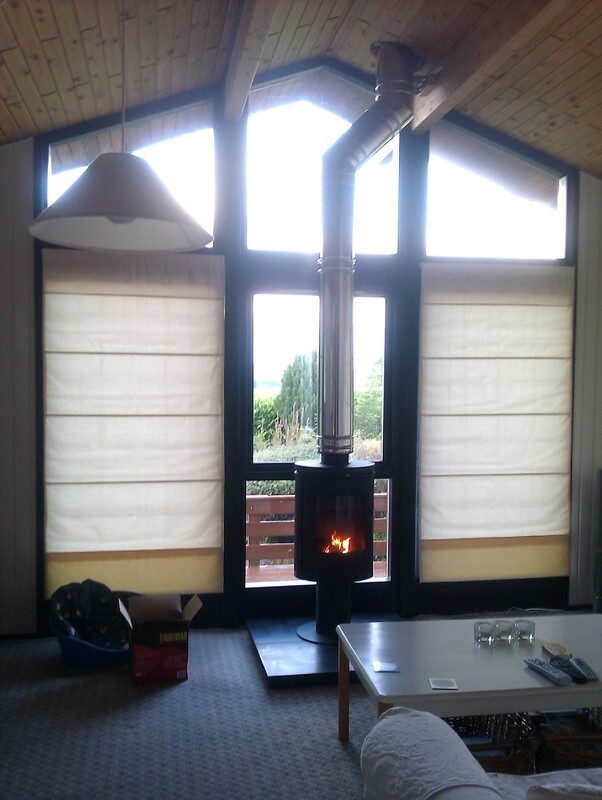 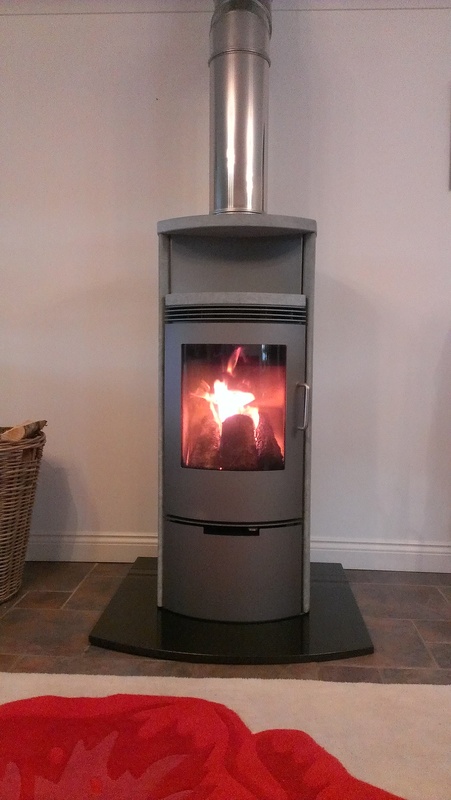 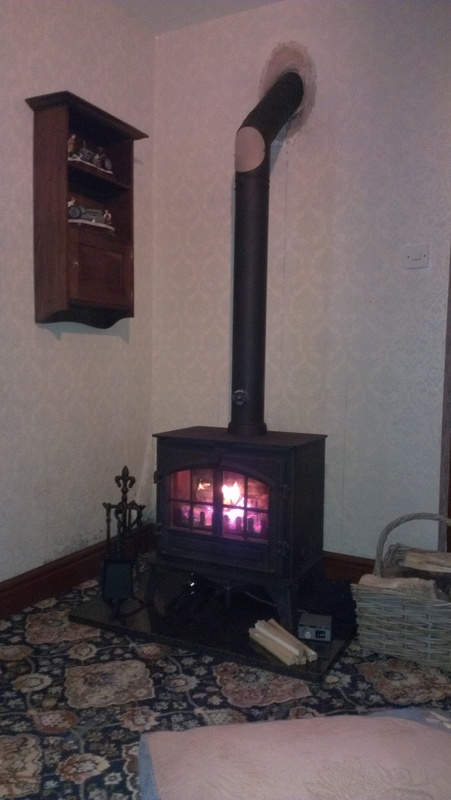 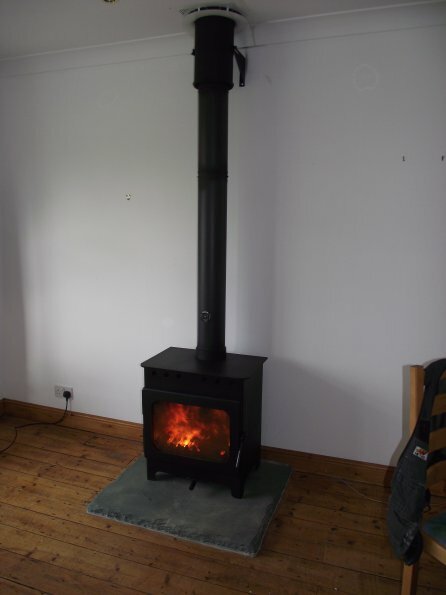 Image 24 - Yeoman CL5 5kw multifuel stove fitted into an existing stove chamber with flexible flue liner. 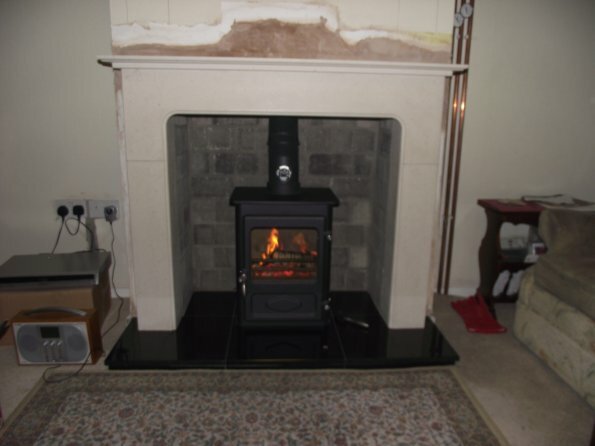 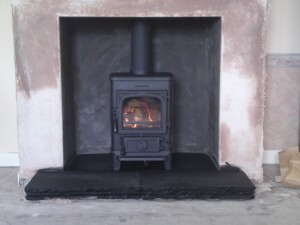 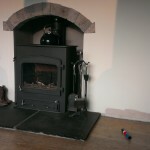 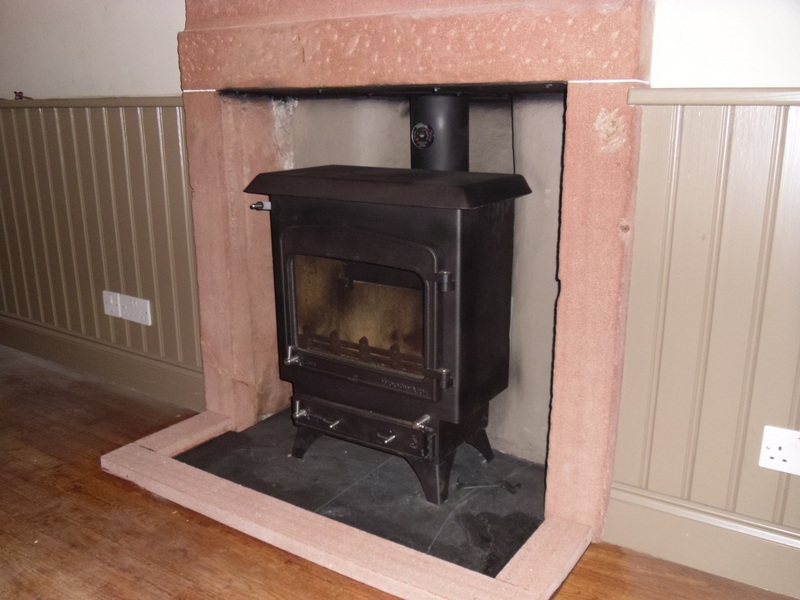 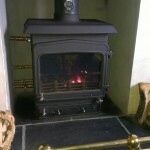 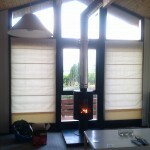 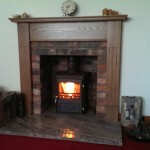 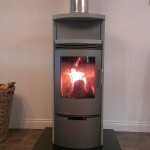 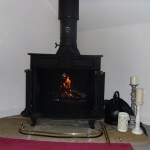 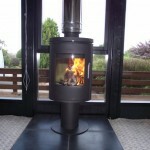 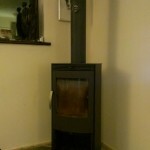 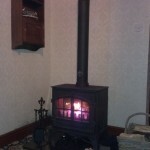 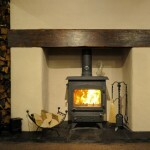 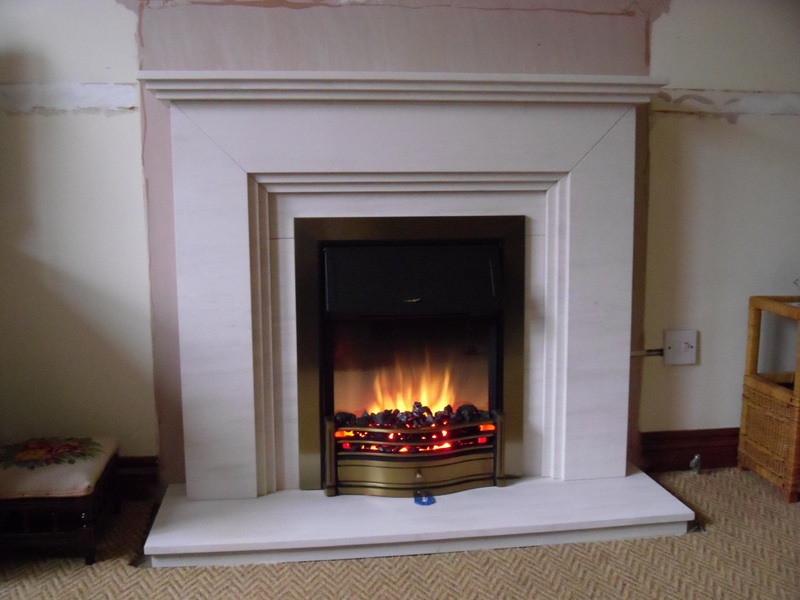 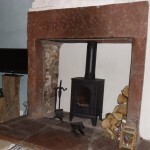 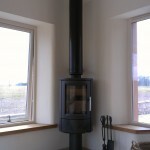 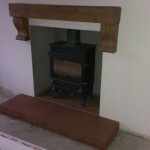 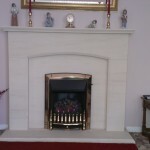 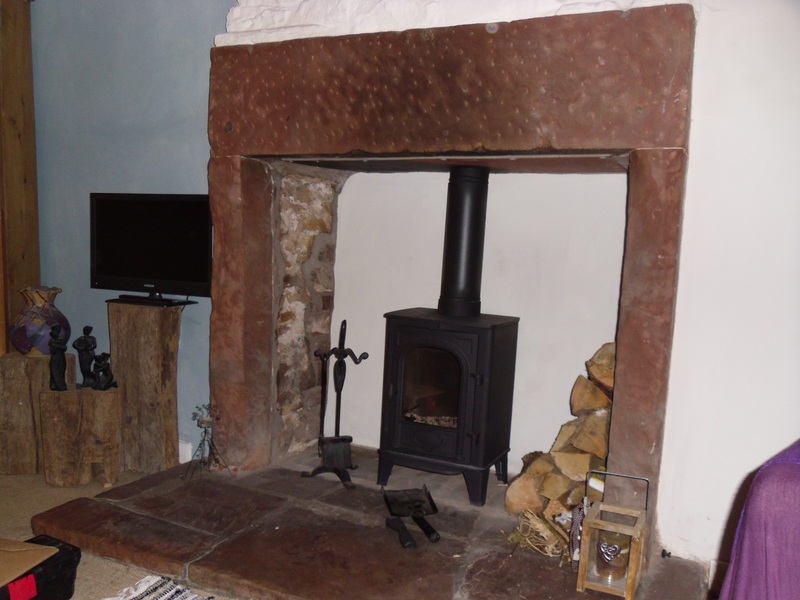 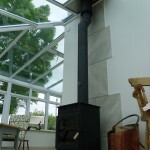 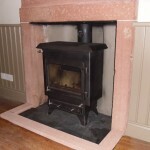 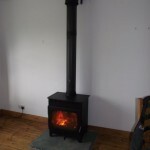 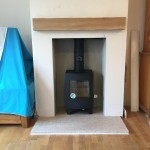 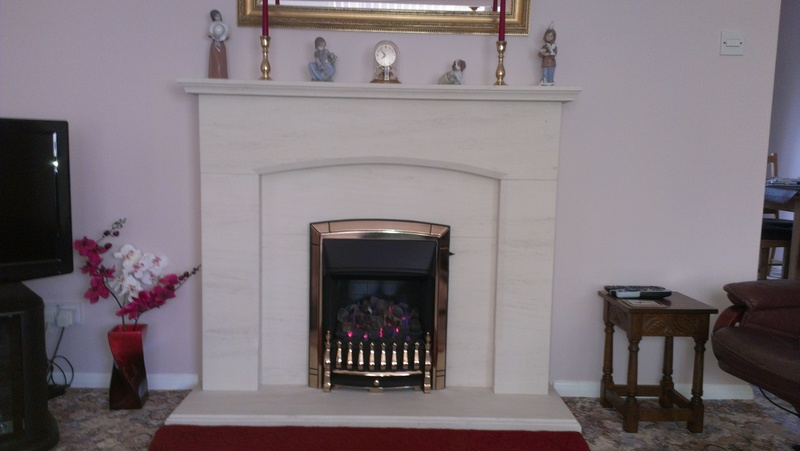 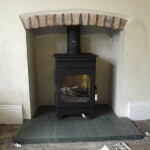 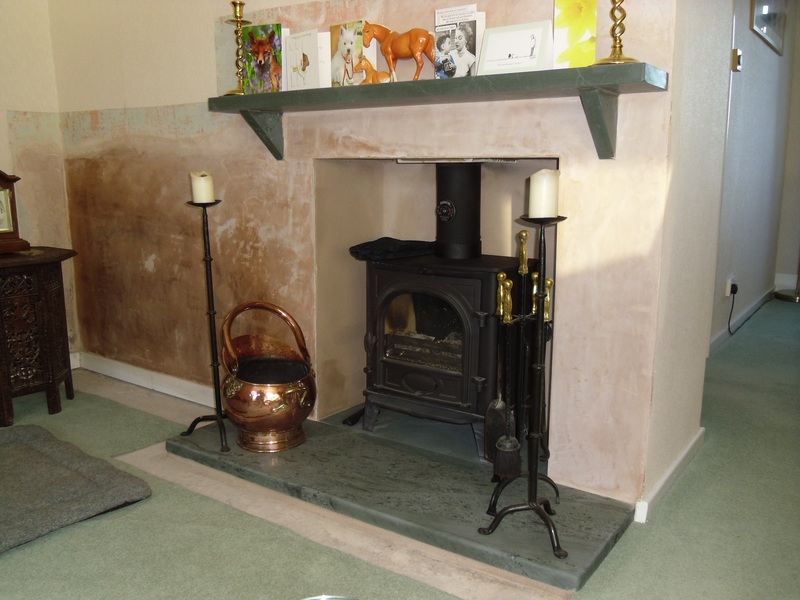 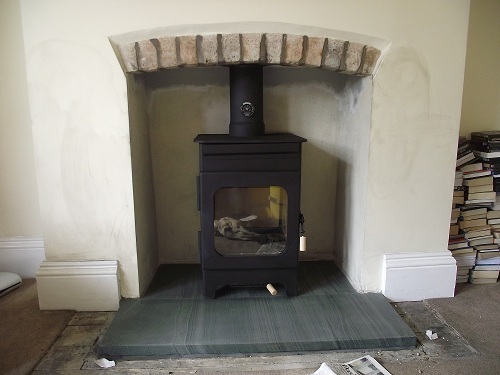 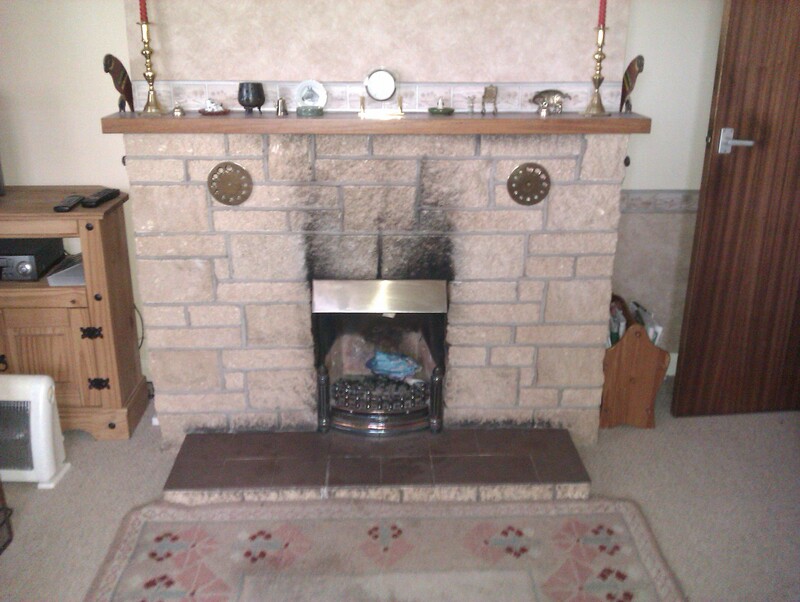 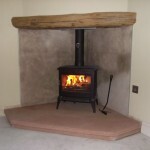 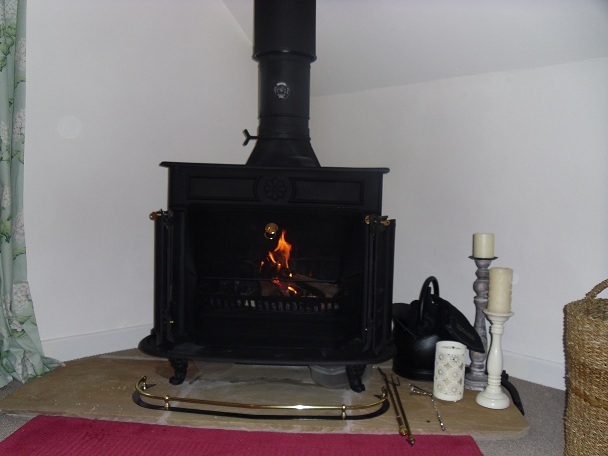 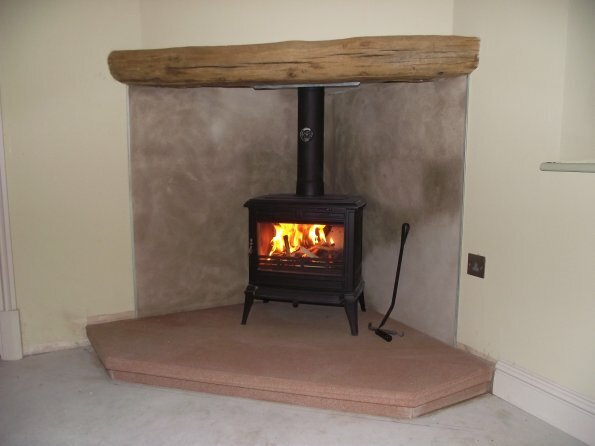 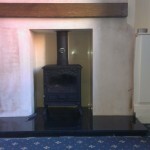 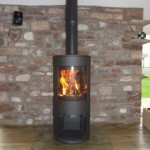 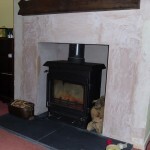 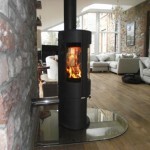 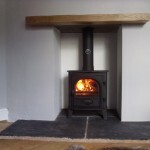 Image 25 - Burley Hollywell 5kw Woodburning stove fitted into an existing cast range with a flexible flue liner installed. 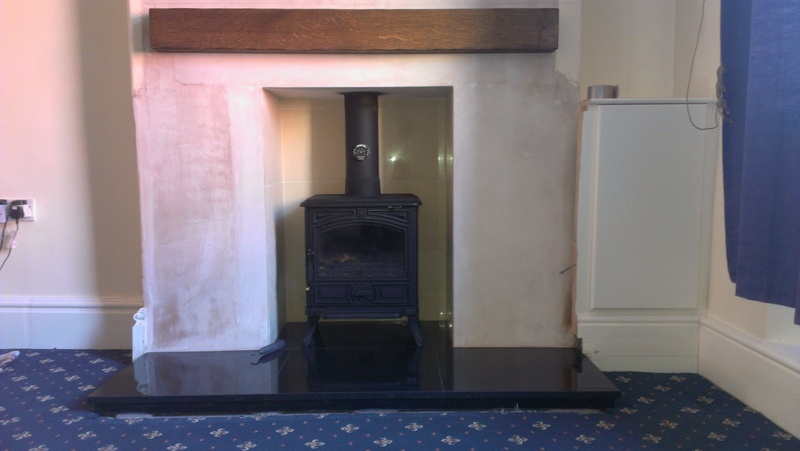 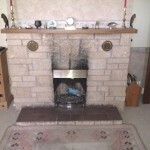 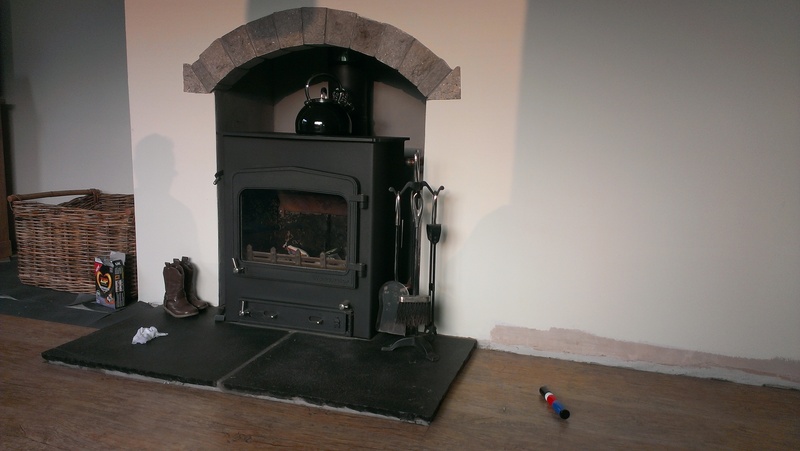 Image 26 - Woodwarm Firefox 4kw Multifuel stove in a constructed chamber which was brick lined then a Limestone surround fitted over a slabbed black granite hearth and flexible liner fitted. 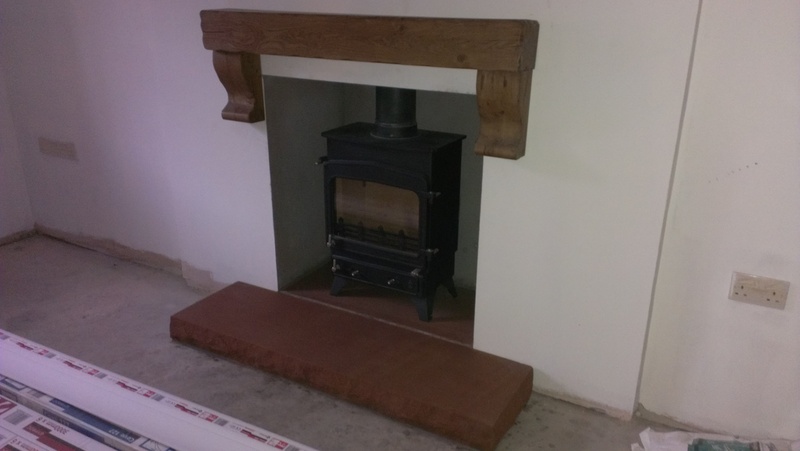 Image 27 - Varde Aura 11 Contemporary Stove fitted onto a Lazonby Red Sandstone hearth with a powdercoated twinwall flue rising off the top of the stove out through the roof. 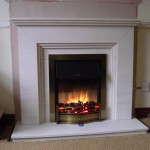 Image 28 - Gallery Dacre Suite in Portugese Limestone with the clients own fire removed from the original fireplace and refitted into this. 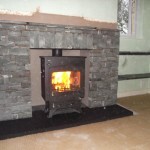 Image 29 - Varde Aura 11 Contemporary Stove fitted on a Black Granite hearth in a bedroom with the twinwall stove rising off the top of the stove, bracketed to the original beam, then up through the roof. 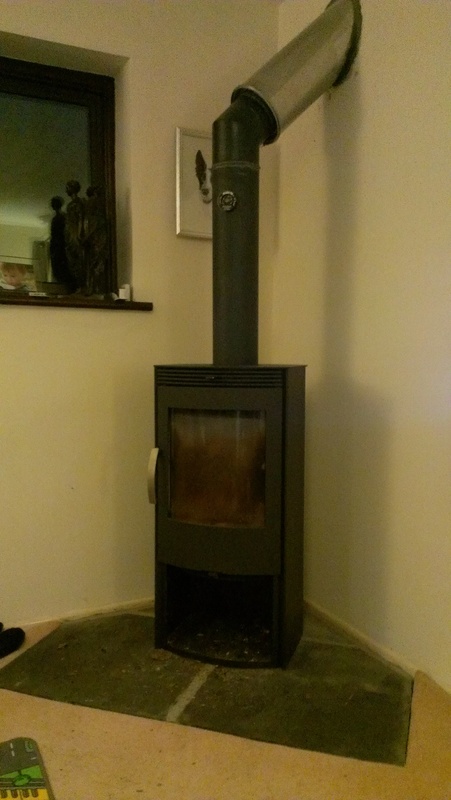 Image 30 - Stovax Riva Plus, Medium Double Door Stove, with a vitreous flue rising off the top then turning out rhough the rear wall. 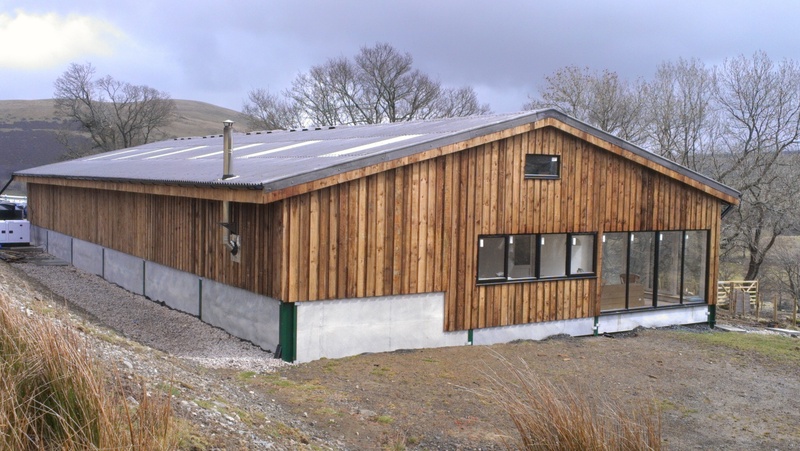 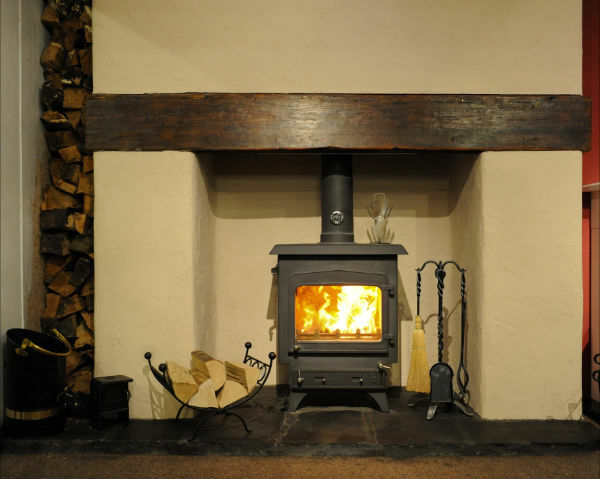 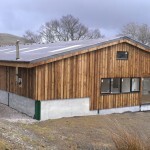 This stove is also fitted with a convection kit which is a circulation fan fitted on the rear and connected to an electric socket and once up to temperature the fan cuts in and blows warm air round the house! 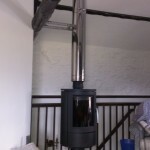 Image 32 - Woodwarm Fireview 6kw which if you look you'll see the boiler pipe work exiting to the left, this connects to the new hot water cylinder, header tanks, radiators and towel rail that we also installed into this lovely cottage.